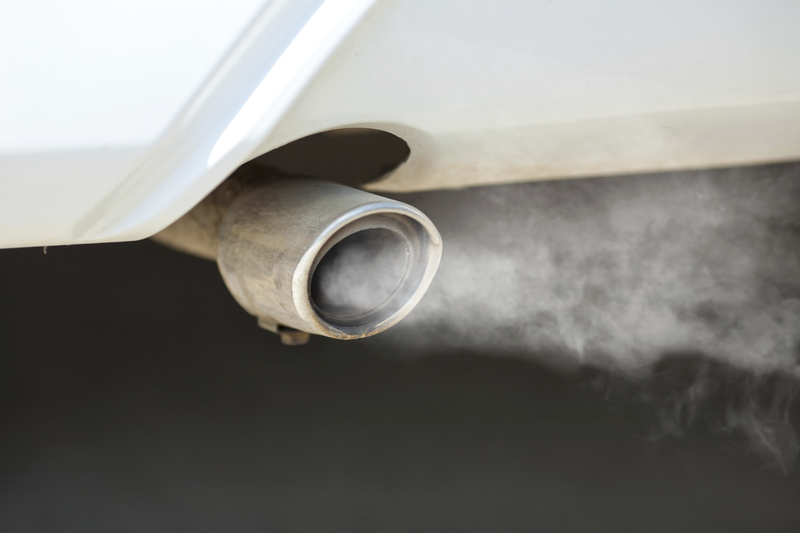 Ministers have decided not to take forward a national scrappage scheme to help improve air quality. That any scheme would be high cost and poor value for money – a number of stakeholders suggested that any funding would be more effectively spent on schemes to help people upgrade their vehicles e.g. plug in grants and schemes to support public transport. A number of responses suggested any such scheme should be funded or part funded by manufacturers. One respondent set out that manufacturer led schemes are more cost effective. Difficulties in designing a scheme that would help those most in need e.g. low income, provide value for money and not be open to abuse and fraud. One stakeholder commented this might be reduced if a scheme focused on commercial vehicles. Environmental issues with scrapping vehicles that are still in good use and could impact CO2 emissions e.g. if encouraging people to switch from diesel to second hand petrol. Potential to disrupt the car market. Scrappage just replaces vehicles with more vehicles – focus should be on promoting alternative travel. In addition stakeholders noted that previous schemes have shown that scrappage usually just brings forward scrapping of vehicles that otherwise would not be scrapped for some years. “Devising am effective scheme delivering value for money was always going to be a challenge. ‘It’s not enough simply to take some older cars off the road. The pollution caused is not just a product of the age of a vehicle but also where it is driven, when it is driven and how far it is driven. “Then there is the question of what the scrapped vehicle is replaced with.